The Lehi Roller Mill and Elevator Company served all of the local farmers around Lehi, Utah back in the early 1900s. In the year 1905, the company’s shareholders invested $20,000 and changed the name to Lehi Roller Mills. This new mill boasted the most modern equipment in processing flour and started producing its first products by April 1906. In 1910, George G. Robinson bought the Lehi Roller Mills and brought with him his family’s tradition of being dependable and consistent. George started a modernization project to cope up with the demands of flour and achieved it in just three years. By the year 1925, the Lehi Roller Mills has started delivering its flour by the carload to dealers and bakeries around Salt Lake City even up to California. Upon the death of George Robinson in 1936, Sherman, his son, took care of managing the mill. Sherman decided that by the early 1970s, a complete re-tooling of the mill would be needed in order to continue meeting the demands to provide quality products to its consumers. In 1980, Sherman Robinson passed away and the Robinson family continued being involved in the management of the mill. The interests of the family had been spearheaded by his son Robbie who directed all of the expansion processes. 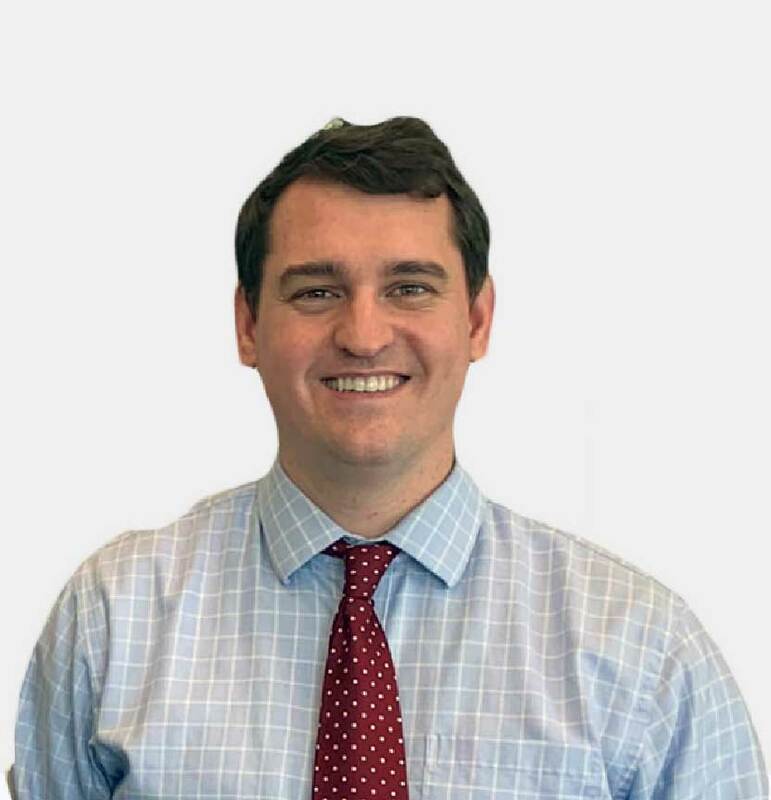 This included the installation of the best equipment, product capability expansions, the building of a brand new dry mix plant and the manufacture of new product lines. After the KEB Enterprises bought the mill recently, the Lehi Roller Mills have been under new ownership. Despite this, it continues to follow the philosophy set by George Robinson “Only the best wheat makes the best flour”. It has been this way since 1910 and was passed down to every generation and continues until today. Innovative processes and the best equipment upgrades will continue to improve on this philosophy in the years to come. Lehi Roller Mills has been committed to providing the best quality products to their customers all the time. You can visit the mill and see their workers milling only the best mills from their production farms. Aside from that, there are also specialty items available in the mill’s shop that you won’t find anywhere else. You can buy their Heart Healthy Hotcakes, the tasty Germade or any of their decadent baking mixes for those who love to make their own. People who come to the mill will surely find something that they will love here. Starting from the philosophy of the company down to their product lines, you can only expect the finest quality processes and specialties here. All of the products that are being sold at their shop go through careful evaluation and selection processes. These help ensure that the Lehi Roller Mills customers are getting only the best foods and ingredients that they have loved through the years. 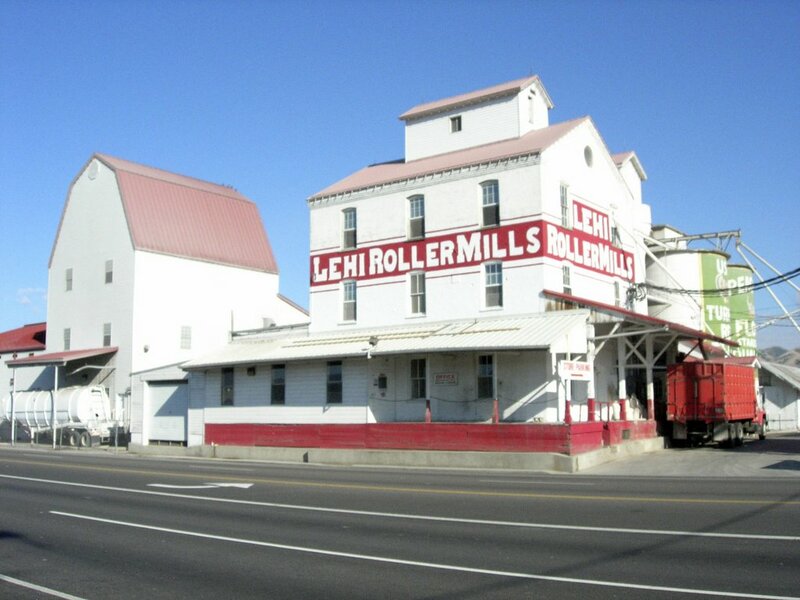 The exact address of Lehi Roller Mills is at 833 East Main Street, Lehi, Utah. People who plan to visit Lehi can drop by the mill to check out how they make their specialty products and taste them as well!